Life Science Communication is a consulting company for integrated communication and marketing. We focus on health care relations for pharmaceutical, biotechnology and medical technology companies as well as on patient-oriented communication related to hospitals, associations and health policy. We pay special attention to interfaces with patient organisations and healthcare-related NGO’s. 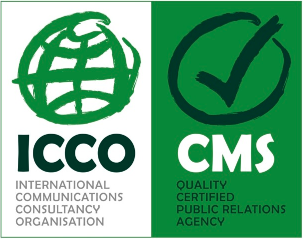 Our range of services includes public relations and fundraising consulting for NPO’s.